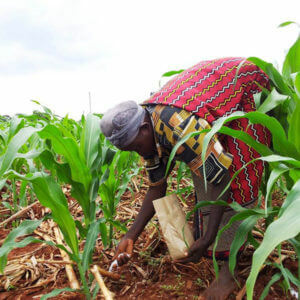 What can other African countries learn from South Africa’s experience with GMO crops? 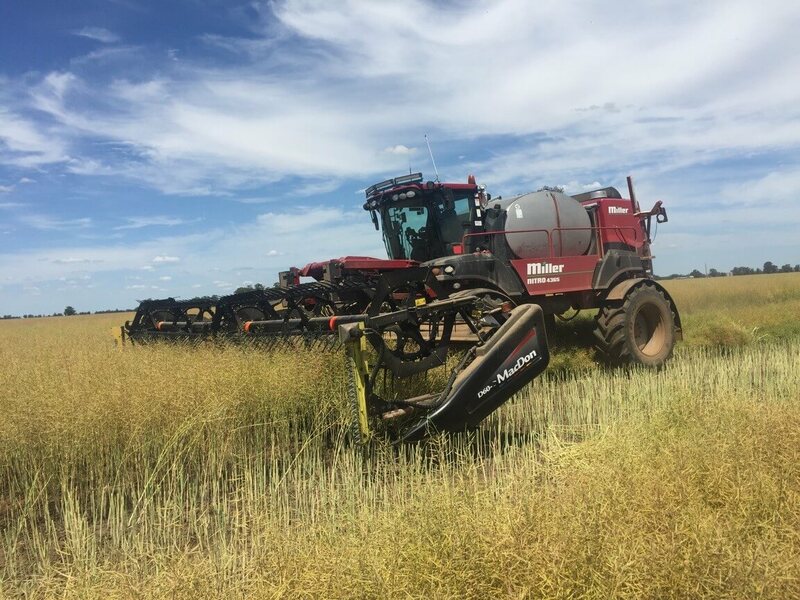 [South Australia] farmers are receiving no premiums for growing non-genetically-modified crops, according to a report by market analysis group Mecardo. Research into a variety of agricultural commodities conducted during a period of multiple years, investigated wheat, barley, canola, wine grapes, wool, cattle, sheep, lamb and pork. Late last year, Greens’ MLC Mark Parnell tabled a bill to extend the GM moratorium until 2025, which was passed by the SA parliament. Grain Producers SA chairman Wade Dabinett said the research indicated the reasons behind the moratorium extension were blurred. As a result of Mecardo’s report, he said a comprehensive review into SA’s GM-free status must be conducted within 12 months of the state election. “The present moratorium on cultivation of GM crops was continued until 2025 based on anecdotal evidence of a premium and inaccurate method of comparison of prices between two states,” he said.